Δικηγορικό Γραφείο "Θέμιδα" Revolution Slider - Δικηγορικό Γραφείο "Θέμιδα"
Our law firm “THEMIDA”, was established in 2006 with three partners who are lawyers in Thessaloniki. Our goal is to provide you with high standard legal services and advice, because in our opinion obtaining legal advice before any action is far better than trying afterwards mending any legal dispute. Clients who turn to their lawyer for legal advisement and counseling before taking any action or signing any binding contract, have the advantage of making their case more easily. Your chances to win at court are much higher. At least you will be able to improve your position. Being able to make these precautions is a need in Greece, as it is today. The lawyers of our firm form strong bonds with our clients, based on mutual trust, confidentiality and provide the fastest possible solutions for any case. The high standard of our services have their roots in our knowledge and practical experience. 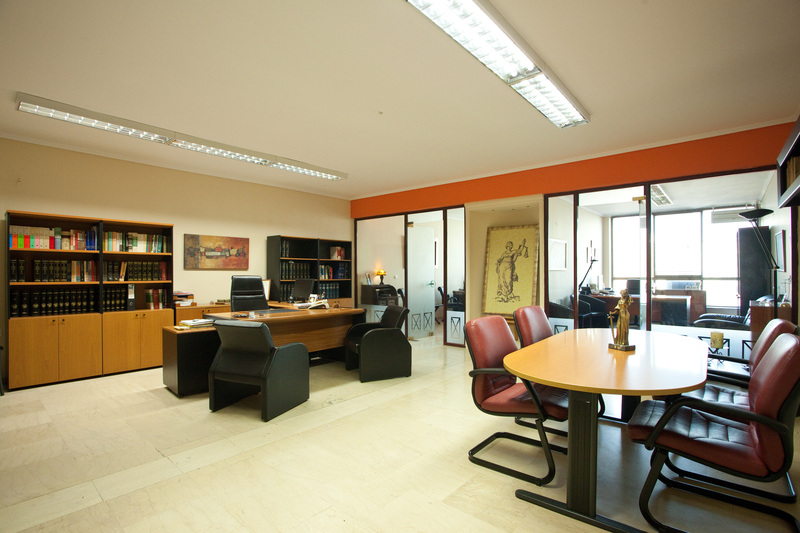 Our law firm resides in the center of Thessaloniki, Str. Ermou 18 and has a subsidiary in N.Kallikrateia Chalkidiki at the corner of Kelesi and Pitsouli Str.